This is the latest version of the Storz and Bickel Crafty, with 20% more battery life! 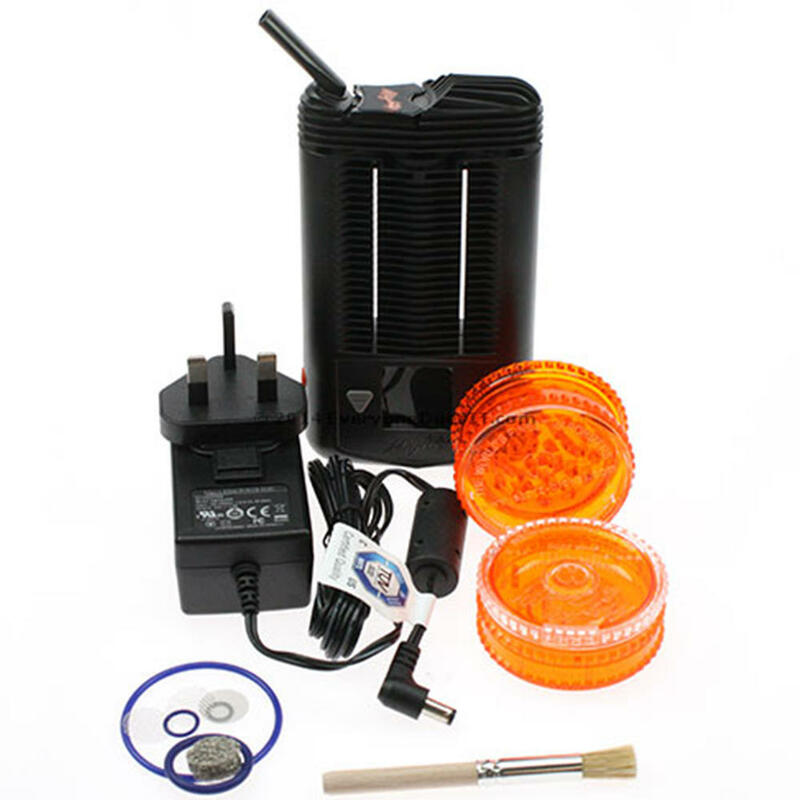 The Crafty vaporizer is from Storz and Bickel, who brought you the iconic Volcano Vaporizer. As you would expect with this brand, it is one of the best and, indeed, most popular hand-held vaporizers currently available (along with it's larger cousin, the Crafty). Like all Storz and Bickel products, it produces great vapour. It can be used with dry herbs or liquid concentrates and will never combust the materials. A single charge will last about 45 minutes, which is about half of that afforded by the Mighty, but the Crafty is also half its size! If you mainly do your vaping at home, then you may want to choose the Mighty, but if you want something truly portable that you can carry around in your pocket, then the Crafty is probably the choice for you! And, of course, like all Storz and Bickel products, it is exceptionally well constructed and attractive in design. This is the new improved Crafty, with latest firmware and much improved battery life.